When you subscribe to Epic! through Apple, your Epic! 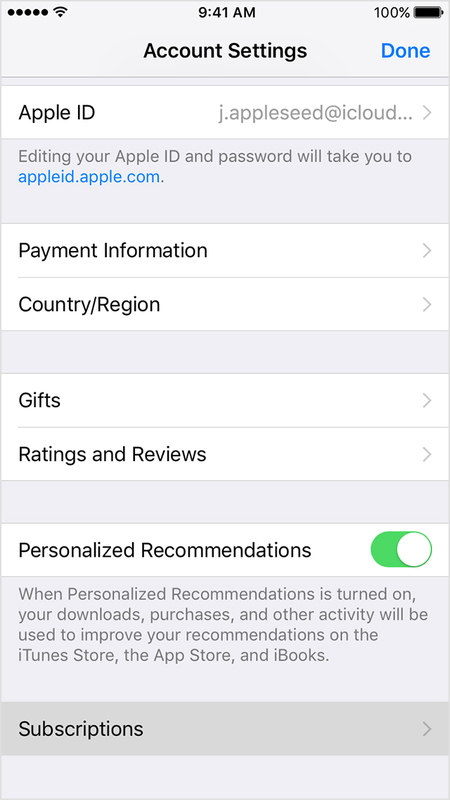 subscription and payments are managed by Apple directly. You can easily cancel your Epic! 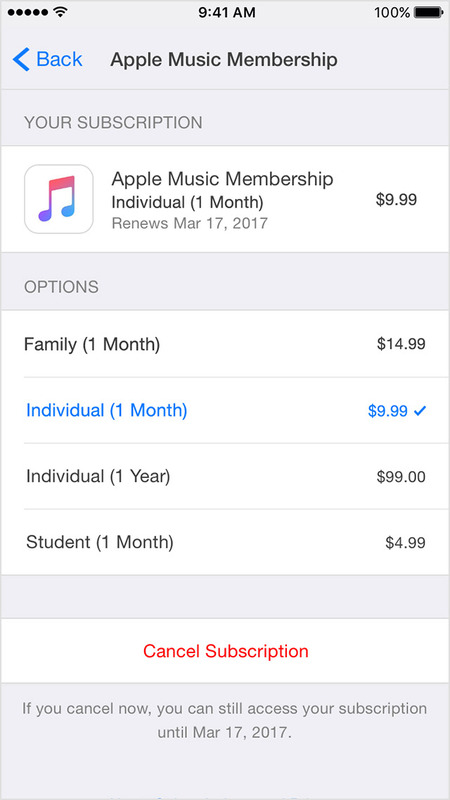 subscription by going to your iTunes & App Store settings. Use the options to manage your subscription. You can choose a different subscription offering (in this case, locate your Epic! subscription), and tap Cancel Subscription to cancel your subscription. If you cancel, your subscription will stop at the end of the current billing cycle. If you need help with canceling your Epic! 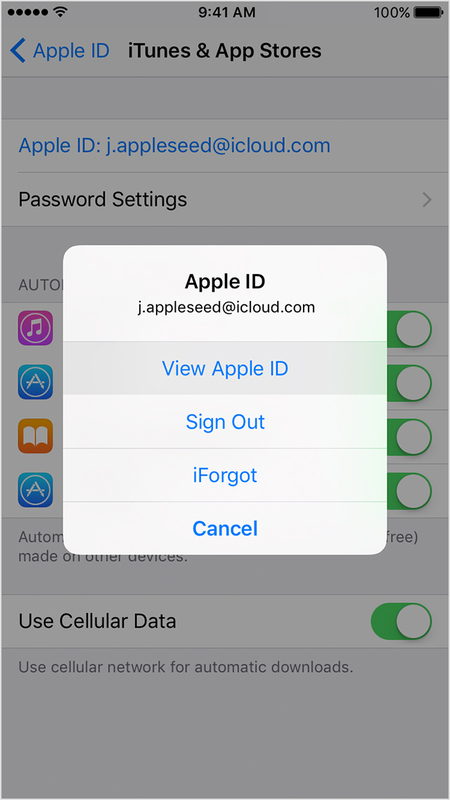 subscription through Apple, please contact Apple Customer Support.